Wives don't let this happen to you! Fishing Rule Number 1. 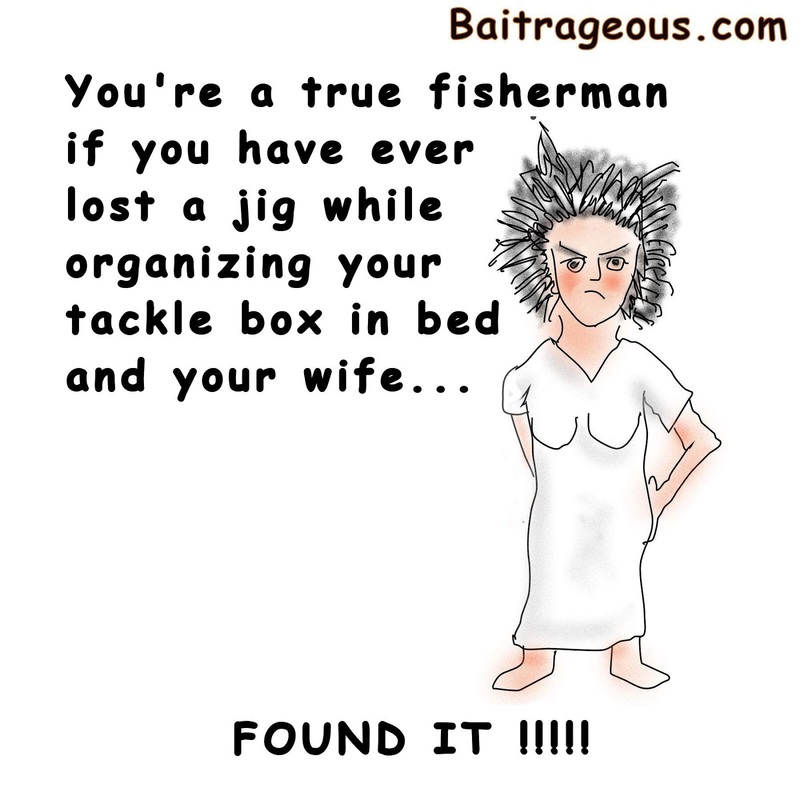 No tackle boxes in bed ! MEN if this happens to you, then get away from the big SCREAM and get on a big stream ! 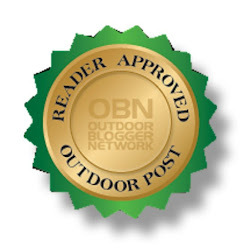 No true fisherman here. 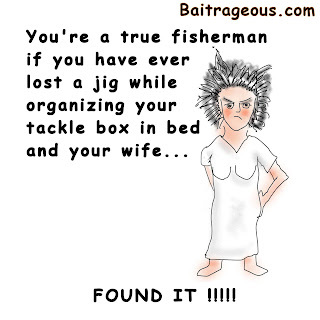 I wouldn't dare get my tackle box anywhere near our bedroom, let alone on or in the bed.